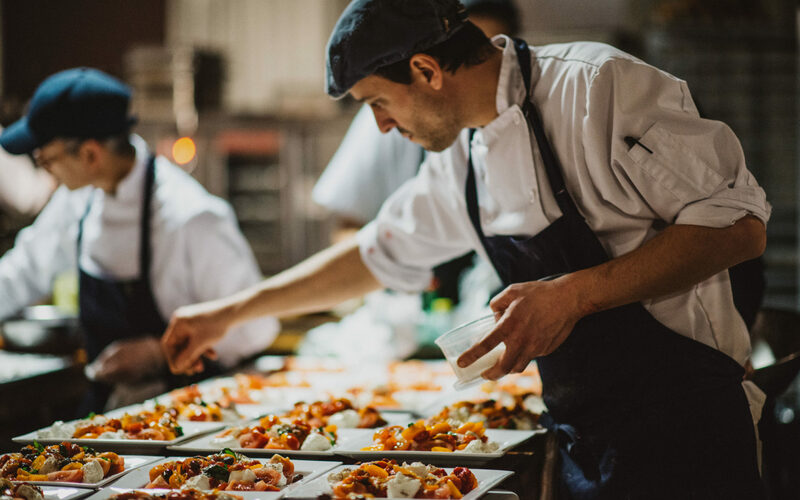 Nestled in downtown Montreal’s Golden Square Mile district, Ristorante Beatrice is an Italian eatery with an affection for flavour and style. Our one-of-a-kind gastronomical experience is inspired entirely by gioia di vivere; we offer refined modern Italian food in an urban oasis. 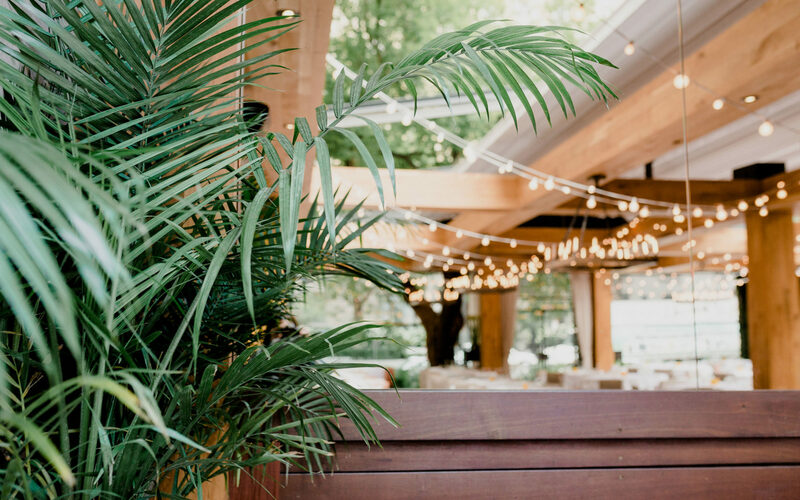 Guests can dine on our terrace, an intimate and lavish garden in the heart of the city. Born into the restaurant industry, Adele’s relationship with food spans back to the age of 16, when she first began cooking. Her parents owned a reception hall, where she would cater weddings on weekends. Before fully committing herself to the culinary arts, Adele studied photography. Given her roots, she changed paths and decided to attend the Restaurant-école La Relève gourmande, where she thrived and honed her skills as a chef. Born and raised in Montreal, Shant is an established head chef trained at the prestigious Institut de tourisme et d’hôtellerie du Québec. A professional in the field since the age of 22, he developed his skills at eateries like Neva, Eco and the Casino of Montreal. Shant’s passion for good, honest food and pure ingredients was instilled in him by his grandfather, the biggest producer of artisan meats in Egypt, and his mother, with whom he began cooking at the age of 8. In those marking moments in his childhood kitchen, he learned to create dishes with pride and great attention to detail. Mainly inspired by French and Italian cuisine, Beatrice’s guests can get a true taste of authenticity in each of his dishes. Since 2014, Suyen has been concocting her signature desserts in the Beatrice kitchen. Originally from Singapore, baking and cooking has always been a part of who she is, as well as an outlet for creativity and inspiration. After receiving her Bachelor’s of Commerce and attending Lasalle College, she flourished at reputable restaurants in the city, including Milos, Otto at the W Hotel, Cho’cola, and Place D’Armes Hotel. With experience spanning back to 2004, Suyen has perfected a wide range of desserts and pastries, though particularly loves capturing childhood whimsy and comfort, which add an element of excitement to each dish.